Amazon agreed to acquire eero, a start-up offering a home mesh WiFi system. Financial terms were not disclosed. 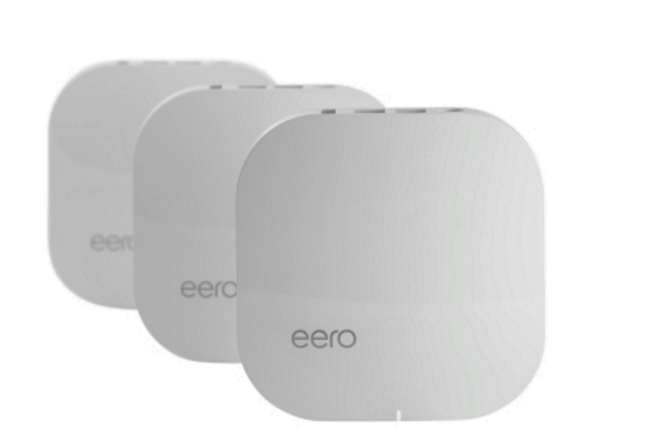 eero, which was founded in 2014 and is based in San Francisco, uses an access point with multiple beacon devices to fully cover a home with Wi-Fi. eero has 4.6-star product rating on Amazon.com. 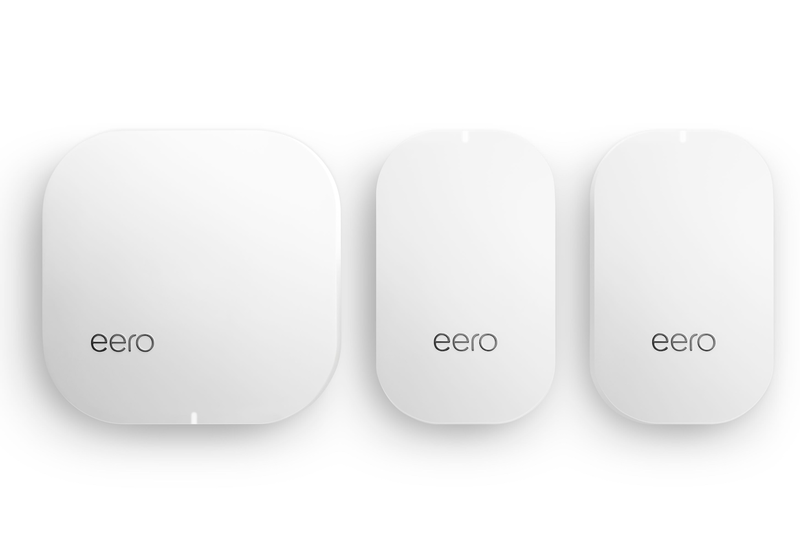 The main eero device employs tri-band WiFi radios, simultaneous 2.4GHz, 5.2GHz, and 5.8GHz wireless, 2x2 MU-MIMO, beamforming, and supports IEEE 802.11a/b/g/n/ac. On board is a 700 MHz quad-core processor, 512MB RAM, and 4GB flash storage. The beacons use dual-band WiFi radios, simultaneous 2.4GHz and 5GHz wireless, 2x2 MU-MIMO, beamforming, and also support IEEE 802.11a/b/g/n/ac. eero was funded by funded by First Round Capital, Shasta Ventures, Redpoint Ventures and Playground Global. eero, a start-up based in San Francisco, raised $50 million for its home WiFi system. ero uses multiple 802.11ac access points placed throughout the home to provide strong coverage in every room. The company will use the funding to build its customer support team and prepare for a widespread retail presence in Best Buy. The funding was led by Menlo Ventures with significant participation by Index Ventures. They join eero’s existing investors, First Round Capital, Shasta Ventures, Redpoint Ventures, Playground Global, and others, which also participated in the round, bringing the company's total funding to over $90 million.